I just got the Nikon Z7 mirrorless camera with the FTZ adapter, the Nikon Z 24-70mm f/4 S, and the Nikon Z 35mm f/1.8 S lenses. This is the camera I wanted because of its 45MP sensor. The reason for the large MP's is due to my macro / tabletop photography. I'm getting there in age and I'm not able to get out as much as before. Therefore, my tabletop photography, which I can do at home, is becoming that more important. The resolution of the large MP sensor is outstanding. My tabletop photographs are going to look that much better. Of course, I will use this camera when I'm traveling and when I'm able to go places for a photo shoot. For that reason, I never considered the Z6, because it has the same MP's as my D750. I am very happy with the camera and the Z6 was not worth the hassle of selling my D75o. The 24-70 is a great walk around lens. It is an S lens, which means a "Superior"professional grade lens. It is supposed to be probably the best lenses Nikon makes. 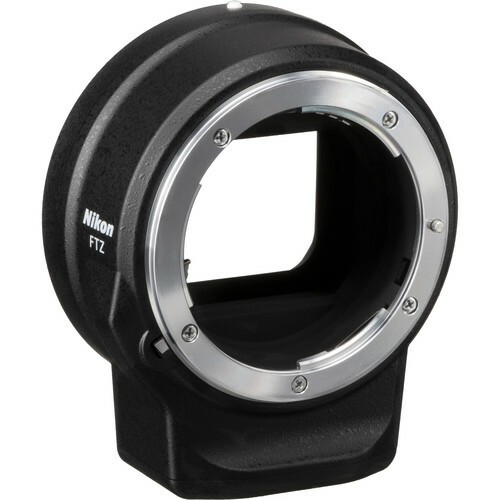 It is better to use Z-Mount lenses because there is no need for the FTZ adapter. I also got the Nikon Z 35mm f/1.8 S lens. The FTZ adapter is a must because of my F-Mount lenses. Without it I would not have purchased the camera. The Z7 seems to be an excellent camera. It has a built-in Image Stabilization system which converts all my lenses to VR. The reviews are very good. 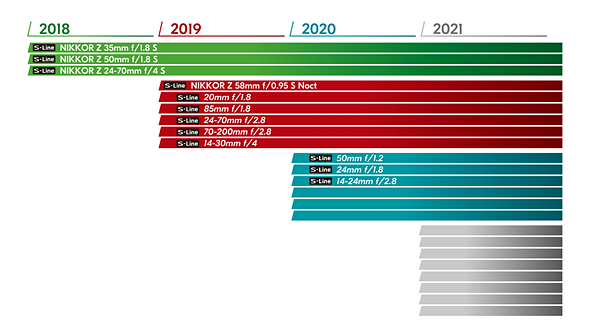 For the first time since I can remember, Nikon has published a roadmap for their S lenses. This is great. 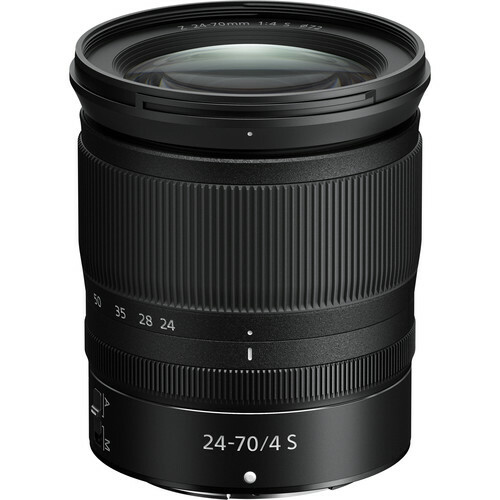 I know what is coming, therefore I can plan for future lens purchases. 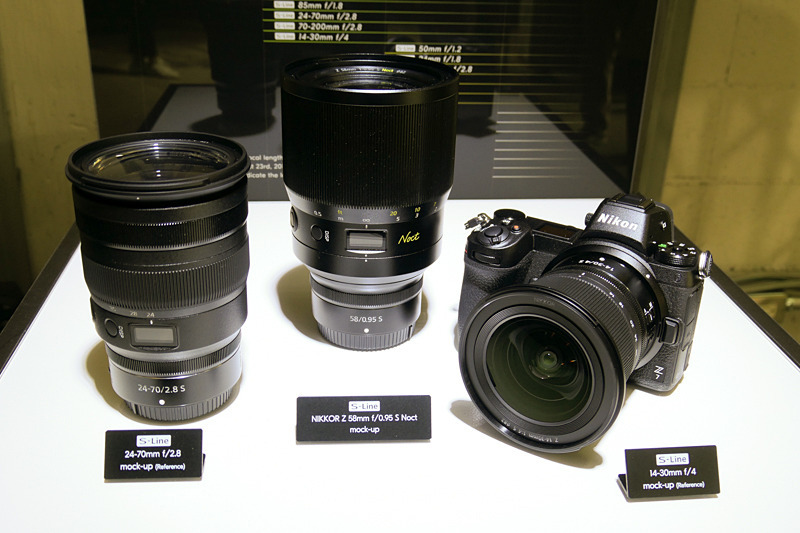 I will certainly purchase the Nikon Z 85mm f/1.8 S lens when released. 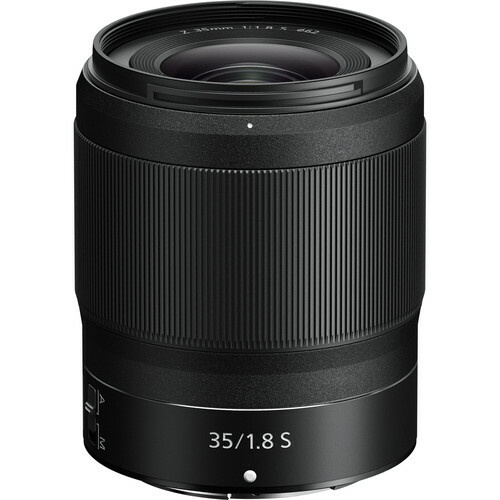 The other lens that interests me is the 14-30mm f/4. It all depends on my needs, price, but above all the size and weight. The 20mm and 24mm 1.8 are also interesting. The other zooms, seem to be very big and heavy. Weight is a major consideration for me. If I buy any of these lenses, I will sell their F-Mount counterparts. To finance this purchase, I will sell the D750 and the entire X-T2 system with all nine lenses. I also want to clean my camera closet. I have too many cameras and lenses most of which I do not use. I want to get down to two cameras, the Leica Q and the Z7. I was not going to buy the Z7. However, when I saw the images reproduced by the Z7 posted in Nikonians and other sites, I came to the conclusion that the Z7 has taken photography to a new level. I bought without hesitation and will finance it somehow without drawing from my savings. The only reservation I have is that the Z7 is a 1st generation mirrorless by Nikon. I'm familiar with the D850, which I considered the best camera made by Nikon and almost bought it. The photos taken by the camera are exceptional. They are the best I've seen from what I call conventional photography - the ones we are used to. The Z7 is different. The photos taken by the camera are at another level, imho. I do not know if they are a reproduction of reality or over dramatized. However, they are spectacular in detail.